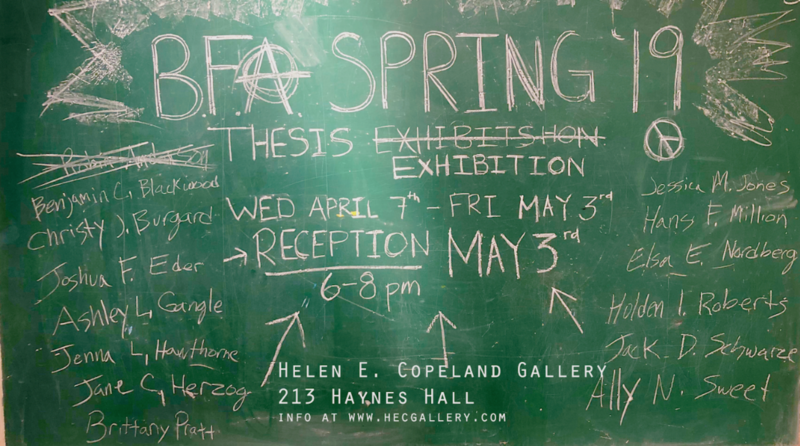 The Helen E. Copeland Gallery would like to invite you to the 2011 MFA Thesis exhibitions. Sukha Worob, April Marie Hale, LA Hoffman and Emily Browne are the 2011 candidates presenting for a Master of Fine Arts at Montana State University – Bozeman. Each candidate will be exhibiting their work at the Helen E. Copeland Gallery. All exhibitions and receptions are free and open to the public. The public is also invited to attend candidate’s oral defense in the Helen E. Copeland Gallery; dates and times for each candidate are listed below. Helen E. Copeland Gallery Hours: Monday – Friday, 9AM – 5PM / Closed on weekends.